Eco conscious 100% bamboo bedding. 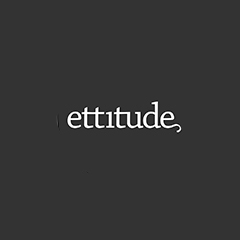 Ettitude is an eco conscious bedding brand offering premium quality, sophisticated, sustainable bedding and homewares that respect you and the environment. 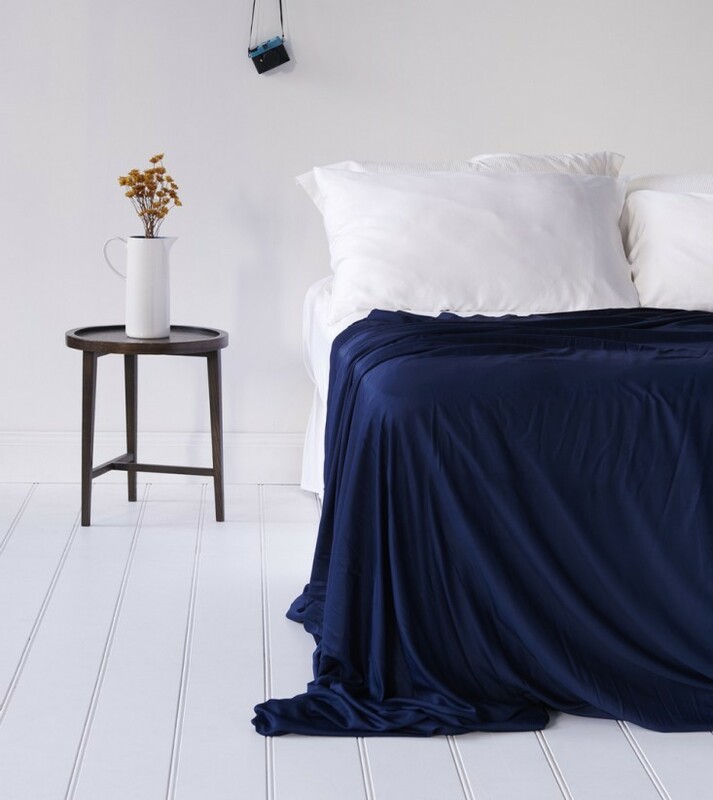 Ettitude is the first in Australia to make 100% organic bamboo lyocell bedding. It is one of the most sustainable, new-type textile materials of the 21st century. Companion app for managing contracts. Property management services for Airbnb listings. Safety and alert management protecting vulnerable community members. Financial management platform for all your assets. Positive behavioural changes for charity. Dry cleaning picked up, cleaned and delivered to your door. A guide to Australia's Indigenous sites. Media lists for creative businesses. Turning credit card rewards into lifetime experiences. A platform for people who want to create successful marketplaces.